Take the Durable Family Pledge! Here in the digital age where anyone can publish anything, emerging authors need to work harder than ever to stand out in the crowd, especially when speaking with an agent or editor. Your approach will make all the difference. “Professionalism matters,” advised Angela Bole of the Independent Book Publishers Association, setting the tone for PubSmart, a practical new conference about the business side of book publishing. Since there’s no second chance to make a first impression, PubSmart presenters stressed that authors should speak with confidence and positive energy. “Have a pleasant look, hold peoples’ eyes—and don’t say um,” agent Rachelle Gardner told a rapt audience of authors in a session about how to mingle with industry experts. All content © 2018 Durable Human Productions Design by MonkeyPAWcreative.com. Some books and other products recommended on this site may be linked to the Amazon Affiliates Program. See Amazon Privacy notice. 7 essential habits for living a durable life TELL ME WHERE TO SEND IT! 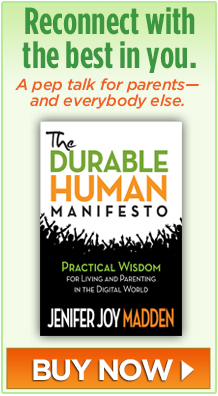 Sign up for The Durable Human mailing list.